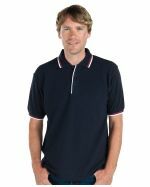 A promotional polo shirt is the perfect addition to your organisation's corporate uniforms or for casual wear among staff members. 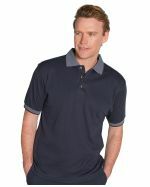 Polo shirts are easy to wash and breathe easily for great wearability. 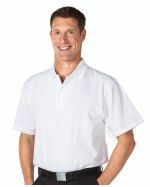 Branded polo shirts have stylish collars and sometimes breast pockets that add to their overall appeal. We custom brand each unit using your choice of embroidery or screen printing. By committing to respectable attire such as polo shirts you're showing that you value your customers while still allowing your employees to wear a comfortable, easy to clean shirt. 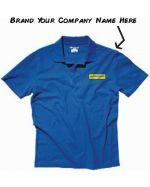 Promotional polo shirts look their best once we decorate them with your custom logo. Your artwork can be printed or embroidered on them, showing off your business identity while also maintaining that proper look only polo shirts can provide. You can go with the classic look of a logo in the breast, or make use of the wide branding area on the back for larger scale printing. 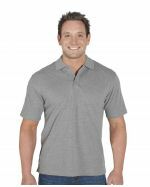 At Promotional Items we're the experts at putting your company's logo onto quality polo shirts and shipping them to you fast. 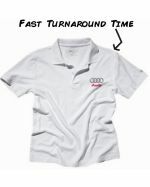 Our standard turnaround time for polo shirts is two weeks from your art approval. If you have an urgent event or require your uniforms quickly, let our professional sales staff know of your deadline, and we'll assist for your urgent time frame. 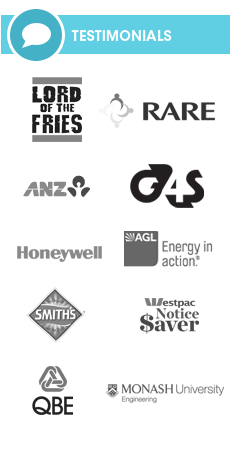 Polo shirts make wonderful additions to corporate uniforms regardless of your occupation. 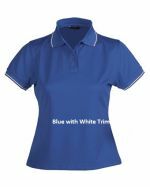 Industries including hospitality, delivery, detail, transport, trade, office, and more utilise polo shirts on a daily basis. Your polo shirts will fit in perfectly with your event or business once we decorate them with your logo or artwork design. Why Use Promotional Polo Neck Shirts? 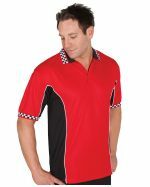 Promotional polo shirts are great value items of clothing that perfectly serve both casual and formal requirements. 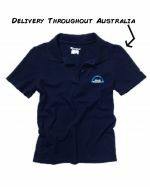 Because these items of clothing are easy to maintain and light to wear, they're popular with Australian businesses for staff uniforms. 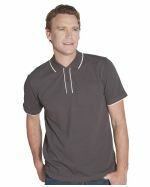 They are also cost effective casual clothing, perfect for the golf course or a day at the beach. 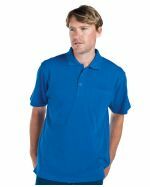 Here at Promotional Items, polo shirts are one of our most popular products because of their versatility, quality, and affordability. 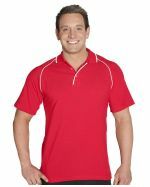 Whether you embroider or print your design on polo shirts, you'll be sure to have a great looking result. Where to Use Branded Polo Shirts? 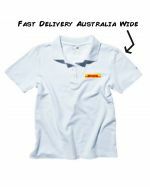 Custom polo shirts are used in workplaces across Australia as an essential component of staff uniforms. They also make popular outfit additions for people working at charity events, trade shows, expos, and outdoor functions. 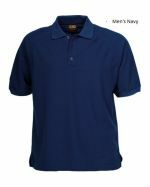 But polo shirts aren't exclusively formal and are also popular wear for more casual settings such as sports events and day trips. 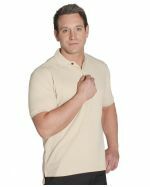 Once we bulk brand your design on these polo shirts, you can use them in almost any setting imaginable, that's how durable and versatile they are.